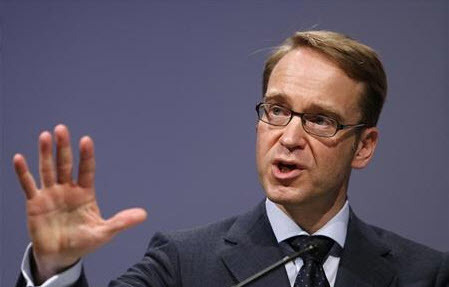 Jens Weidmann, head of Germany's central bank (the Bundesbank) says "The Brexit vote is no reason to loosen budget rules"
Weidmann was speaking in an interview with 'Focus' magazine. Wanna spend more? Talk to the hand!